Welcome to Next Door Relocators of Dunwoody! We serve various cities in Georgia and we are a full-service moving and storage company. While many people hire separate companies for moving, storing, and cleaning, you can save yourself a lot of time, expense, and stress by using just one company for all three of those things. We believe in helping you simplify your life by offering all of these services to you, our neighbors of Dunwoody. Be assured that we’re not stretched thin by offering all of these services from one source. Rather, we’re an experienced team of licensed and insured professionals, equipped with fully stocked moving trucks, packing services, and moving storage options. We’ll even help you clean up after your move! Find out more below. Whether it’s your home or your business, moving is a huge undertaking! Moving and relocating are our specialty services, with all other services falling under that primary umbrella service. We perform both commercial and residential moves, with the equipment and transportation necessary for all types of moves. Our team is ready to help you move from Dunwoody to Atlanta or from Georgia to the west coast! Yes, we have long distance moving services, including expert packing and storage. Our movers have extensive experience in all kinds of moves, and we want you to feel confident in our ability to move all of your goods without any damage or loss. We’ve established the best maneuvering procedures to ensure that we can pack, store, and transport all possessions securely. Whether it’s your grandma’s china or your favorite office chair, we’ve got you taken care of. 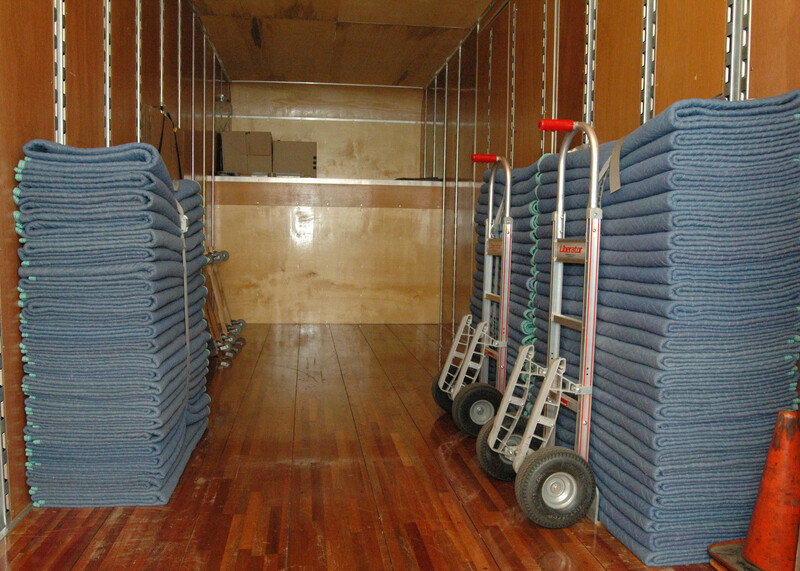 Storage is an important aspect of our moving services. After all, during any move, long or small, your possessions are going to spend that time in storage. Some moves even require items to remain in storage for a time while you settle in. With our professional packing and moving services, you can rest assured that your stored items will be safe from damage during the process. We provide the best moving storage, not just in Dunwoody, but anywhere. 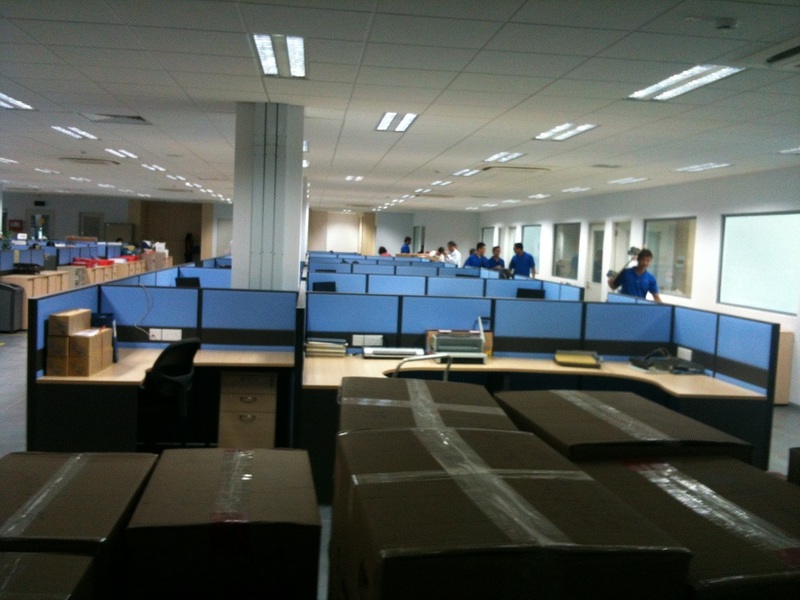 We can even pack for you, employing best practices for all items fragile and mundane. You can choose what you want us to pack and what you choose to pack yourselves. We even provide simple, yet thorough, package labeling to ensure everything arrives not just at the address, but the room it belongs in. Moving is a time-consuming job, but what about the cleanup that comes after? At Next Door Relocators, we have performed enough moves to know that the job doesn’t end when the truck is loaded and the items are transported. There’s cleaning to be done, and we’ll do it for you. We perform both residential and office cleaning services. This process ensures that nothing is left behind and that the space is left in pristine condition for the next steps in selling or renting the property. We are truly committed to simplifying your relocation. Call us now to get an estimate on the services you want.